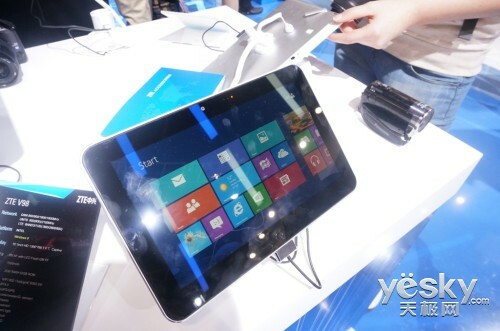 (GSM Insider) - ZTE V98 Windows 8 Tablet Showcased At Mobile World Congress 2013 [Hands On Images]. 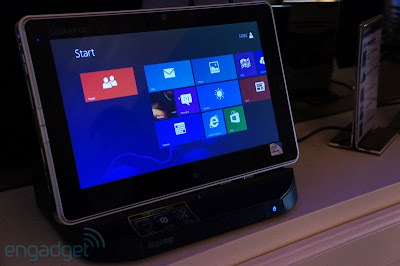 At the Mobile World Congress 2013, ZTE not only showcased the Firefox OS handset but also showcased Windows 8 tablet on floors. 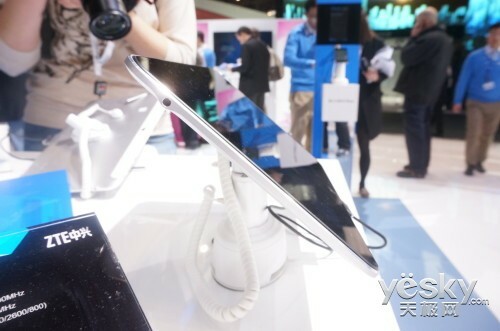 ZTE V98 tablet was spotted on the floors of Mobile World Congress 2013. ZTE V98 is powered by 1.8GHz Intel Atom Z2760 processor. ZTE V98 is a 10.1-inch tablet with 1366 x 768 resolution. The body of ZTE V98 is only 8.9mm thickness. ZTE V98 packs with 8-megapixels main camera and 2-megapixels front-facing camera. 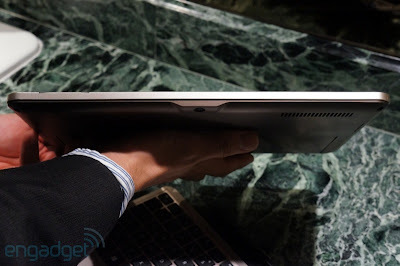 Further specs include 2GB of RAM and 32GB of internal memory on board. 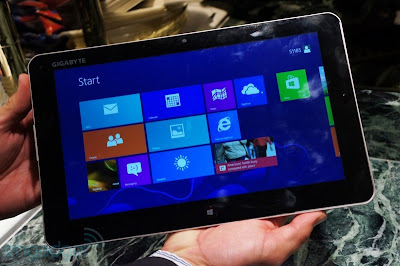 ZTE V98 Windows 8 tablet supported WCMDA network. So, it is working at the WCDMA networks around the world. (GSM Insider) - Market Share Of Windows 8 Increases To 2.26% For January 2013, Windows 7 Decrease For The First Time. According to the latest stats from Net Applications, Microsoft's Windows still dominates much of the computers around the world. 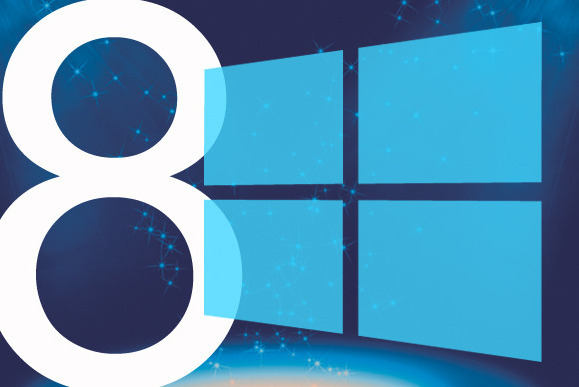 Both Windows 7 and Windows XP dominate for more than 80% of the market share. Windows 7 still dominate with 44.48% but it has decreased for the first since it was launched years ago. On January 2013, Windows 7 decreases to 44.48% from 45.11% of December 2012. On the other hand, Windows 8 increases to 2.26% from 0.58% of December 2012. 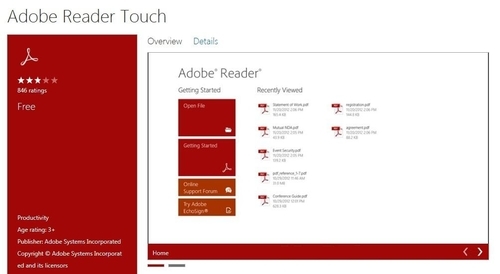 This shows that Windows 8 enjoys a steady growth in the past month. For Windows Vista, it continues to falter as its market share drop from 5.67% to 5.24% in 30 days period. Windows 7 takes the largest market share followed by Windows XP, Windows Vista, Mac OS X 10.8, Windows 8, MAC OS X 10.6, MAC OS X 10.7, and other operating systems. (GSM Insider) - CES 2013 Wrap-Up - List of New Smartphones, Tablets and Gadgets That You Need To Know. 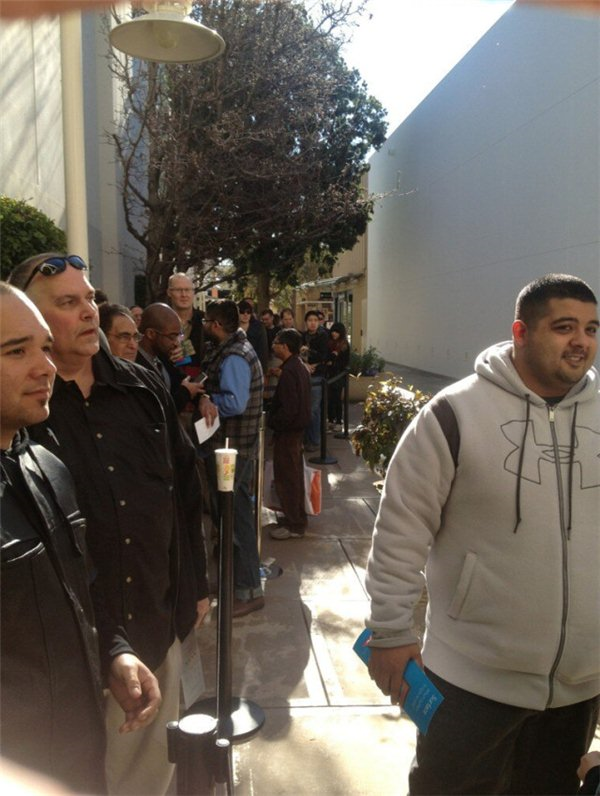 With the CES 2013 closed the curtain two days back, it successfully brought so many new smartphones and tablets for us. For the the smartphones and tablets, some were new devices and some were not new devices as they were launched earlier before in its domestic country. GSM Insider Best Smartphone of CES 2013 is the Sony Xperia Z. 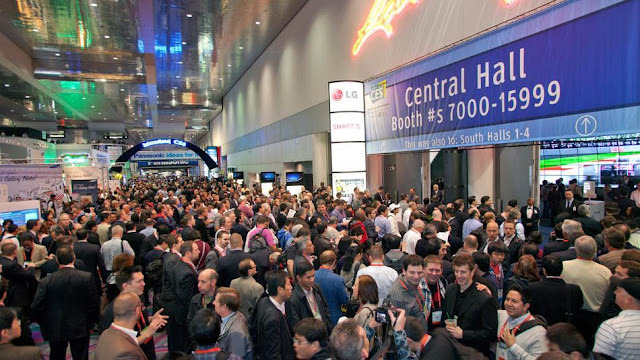 In case you missed any of the CES 2013 updates from GSM Insider, here are the summaries of the CES 2013 at Las Vegas. 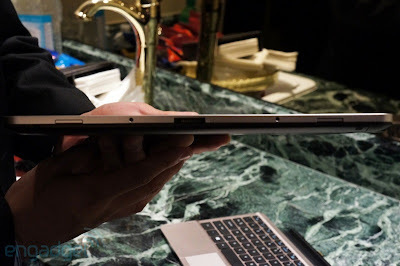 The new smartphones and tablet that made appearance at the event. 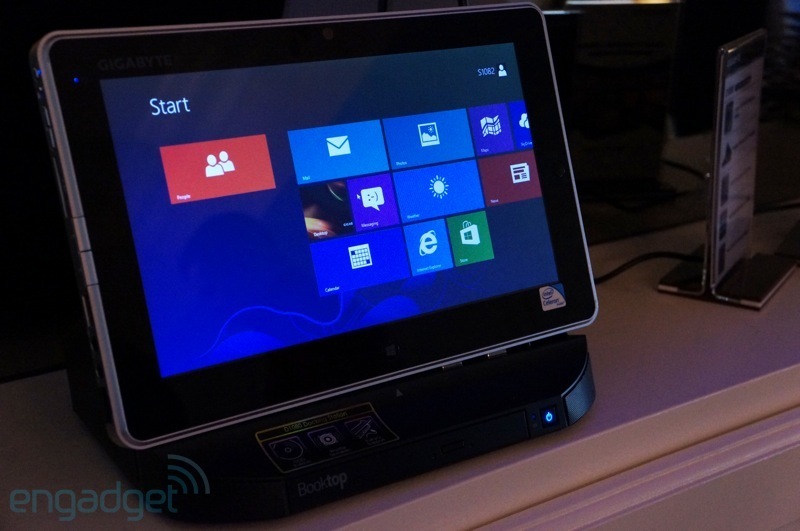 Basically, there are many new and existing devices that made appearance at the CES 2013. 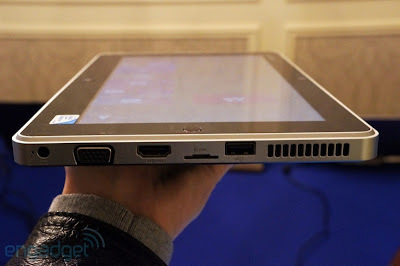 Although it was a disappointed CES 2013 without any new and powerful device like last year. But it was still an event that worth for looking forward next year. Welcome the CES 2014. (GSM Insider) - Surface Pro Arriving In Coming Weeks, Says Division General Manager. 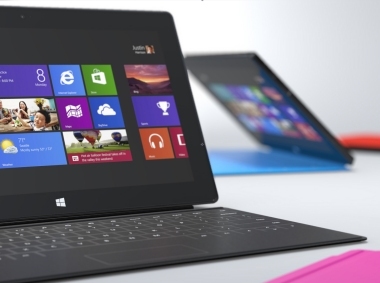 If you are waiting for the Surface Pro, GSM Insider has a good news for you. According to the tweet from general manager of Surface division, Panos Panay that the Surface Pro arriving in coming weeks. At the moment, it remains unknown how many weeks exactly. 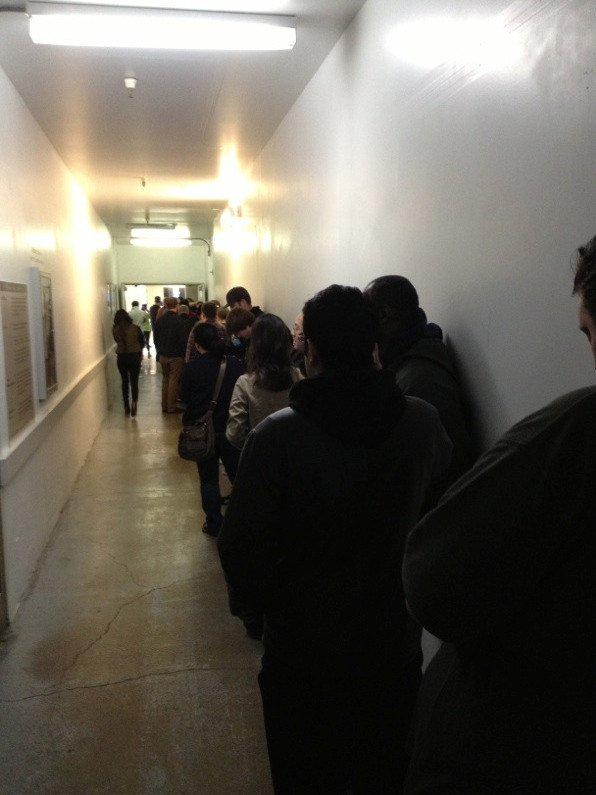 Perhaps two to three weeks or four to five weeks or six to seven weeks. The answer is so mystery and left some questions to us. 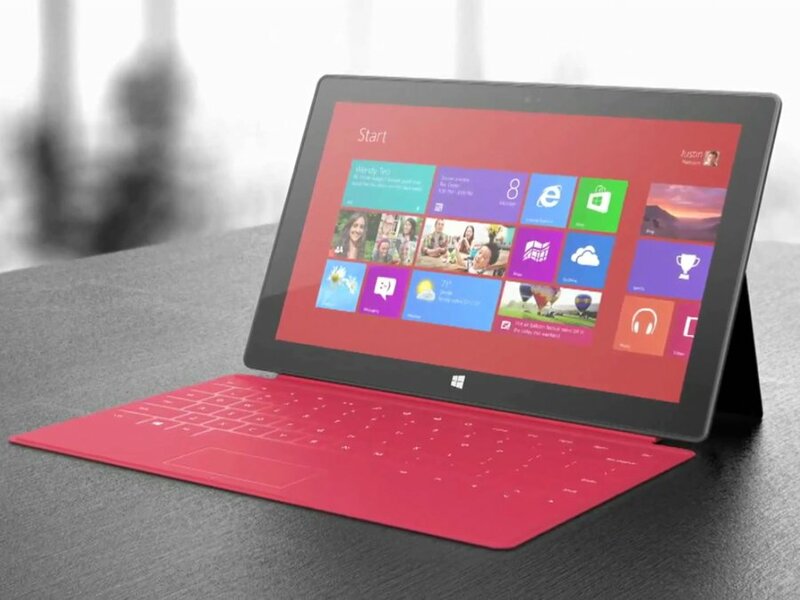 There will be two versions of Surface Pro with Windows 8 Pro. Surface Pro 64GB that powered by Intel Core i5 processor priced at $899 while 128GB Surface Pro priced at $999. 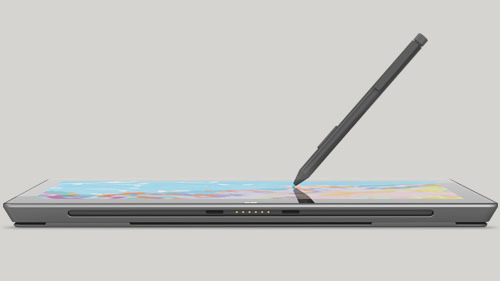 The prices do not include the Touch or Type covers but include a new stylus. 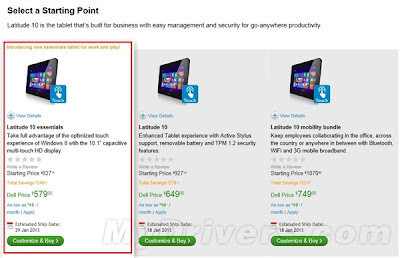 (GSM Insider) - Dell Latitude 10 Essentials Officially On Sale, Priced At $579 for 64GB Model. Dell announced in mid-December last year that it decided to quit Android and smartphone market. In contrast, Dell continues to say in the tablet market. 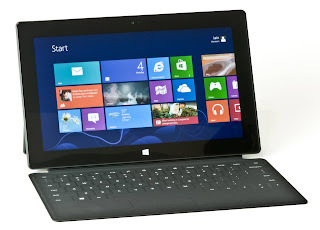 Recently, Dell launched a new Windows 8 tablet known as the Latitude 10 Essentials. 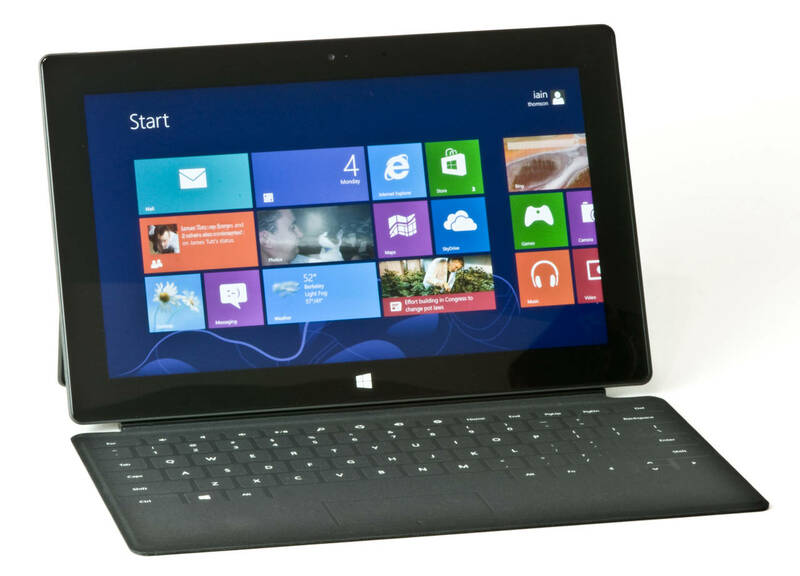 Dell Latitude 10 Essentials is powered by Intel x86 Atom processor. It does not feature Wacom stylus and removable battery. The 64GB model available at the price of $579. 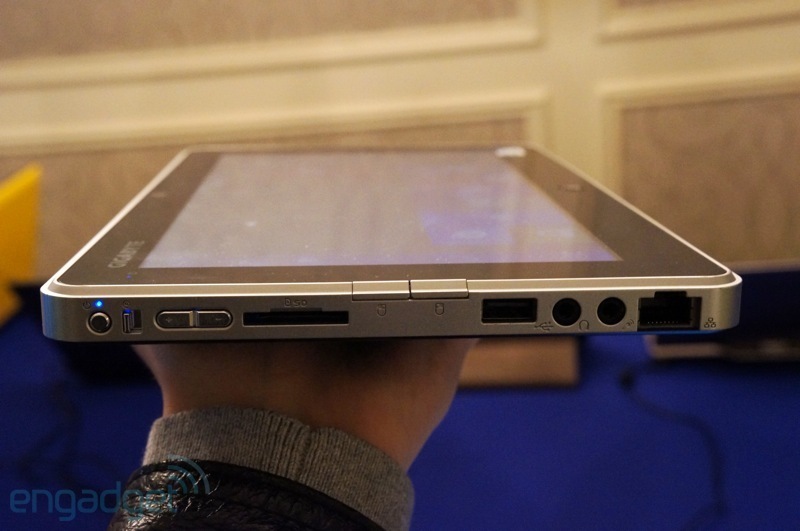 In addition, Dell set to launch the Dell Latitude 10 Essentials 32GB model soon with the price of $499. 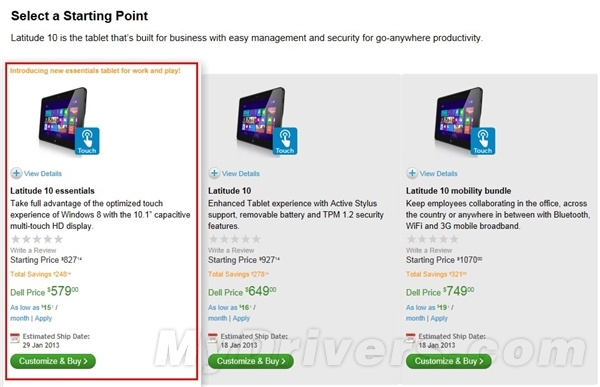 This Dell Latitude 10 Essentials is even cheaper than the Surface RT from Microsoft. 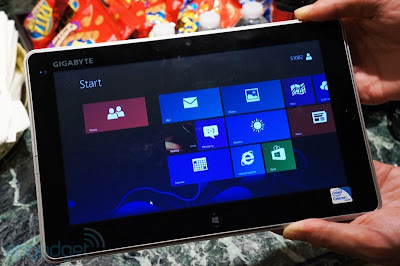 (GSM Insider) - Hands-on Windows 8 Tablets: Gigabyte S1082 and S1185. 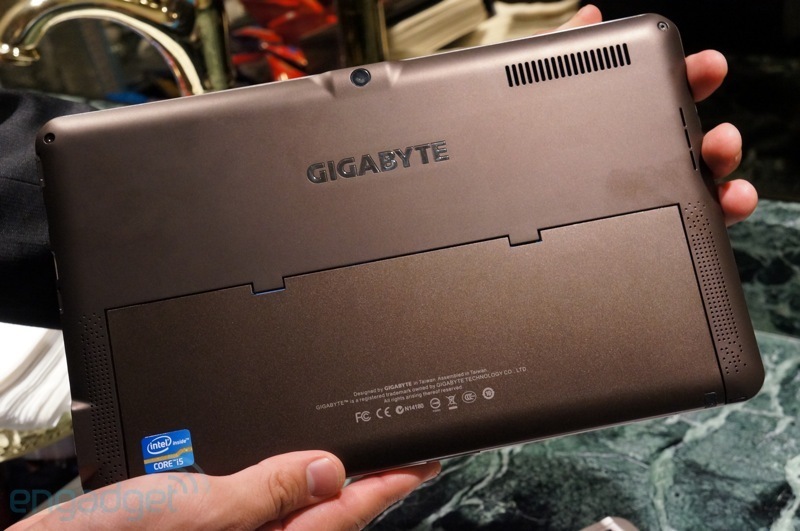 Gigabyte brings a few tablets to the CES 2013. Two of those tablets are Gigabtye S1082 and S1185. Gigabyte showcased two new Windows 8 tablets at the CES 2013, Gigabyte S1185 and Gigabyte S1082. These two tablets are targeting different level of users. Gigabyte S1185 is targeting the consumer while the Gigabyte S1082 targeting the business user. Gigabyte S1082 comes with similar format but added with cellular connectivity and 500GB of SSD option. 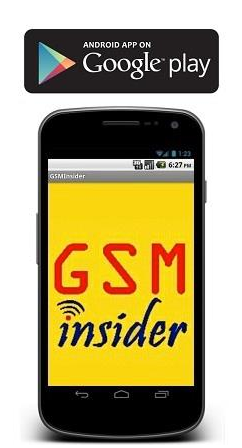 GSM Insider will provide more updates on Gigabyte S1082 and S1185 once available.